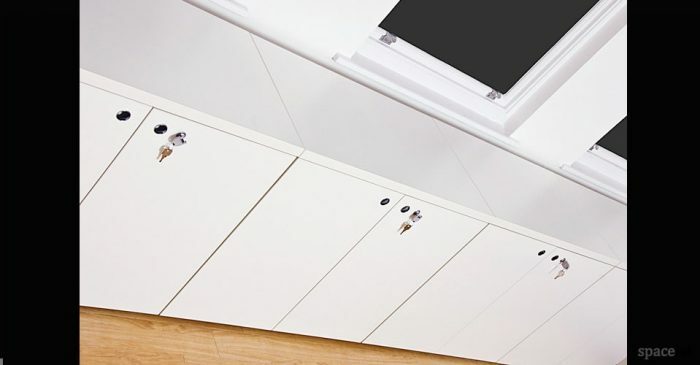 Frame high storage cabinet is available in white, light grey, oak, walnut or lime green laminate with a matching high impact edge. 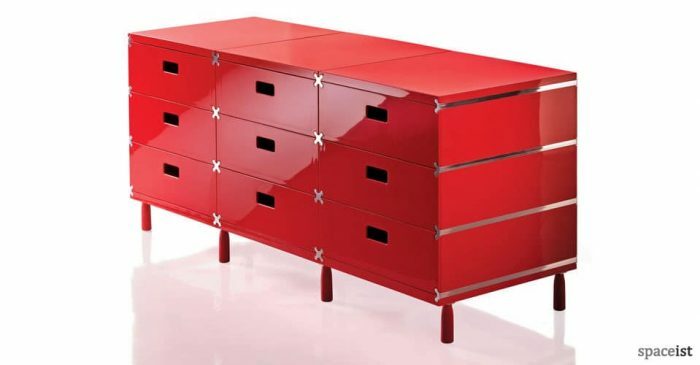 Modular glossy drawer unit in red, white or black. 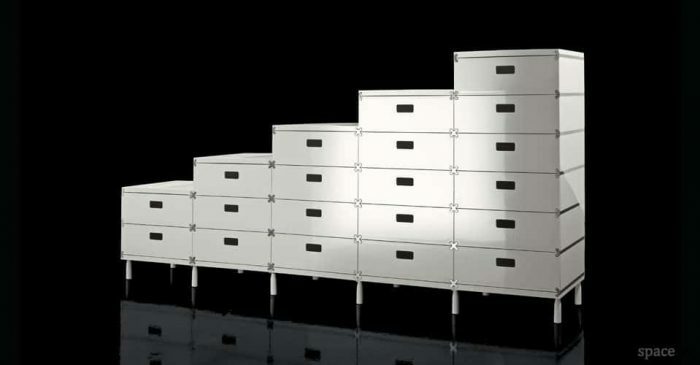 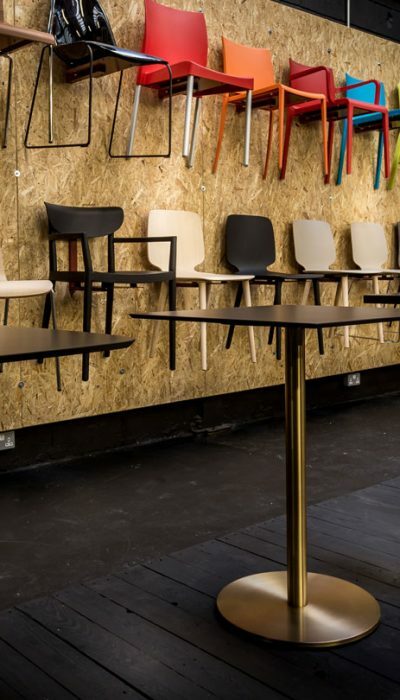 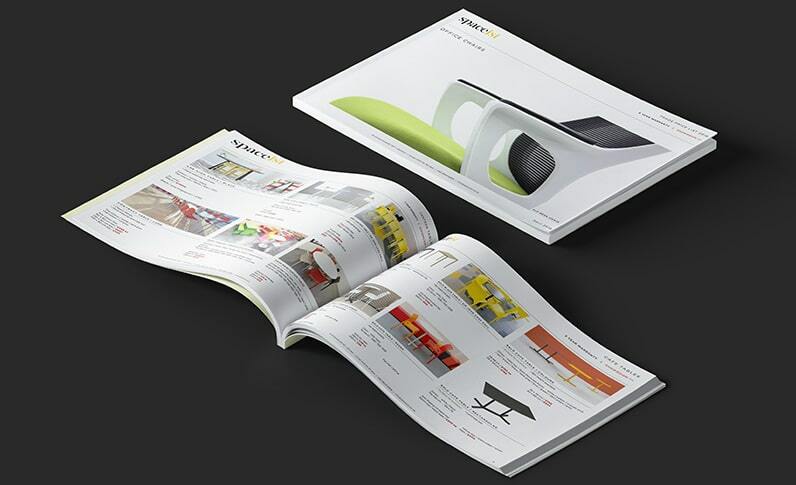 Available with feet or castors. 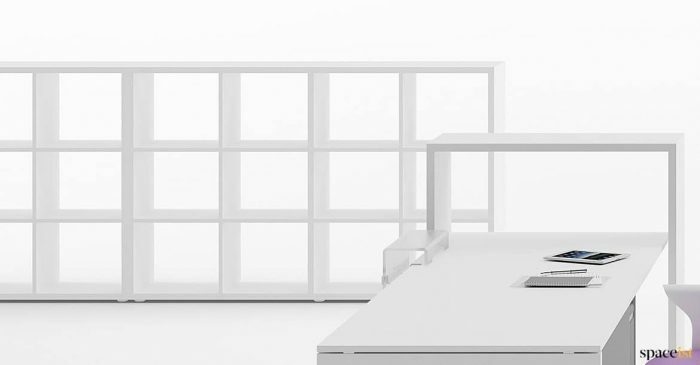 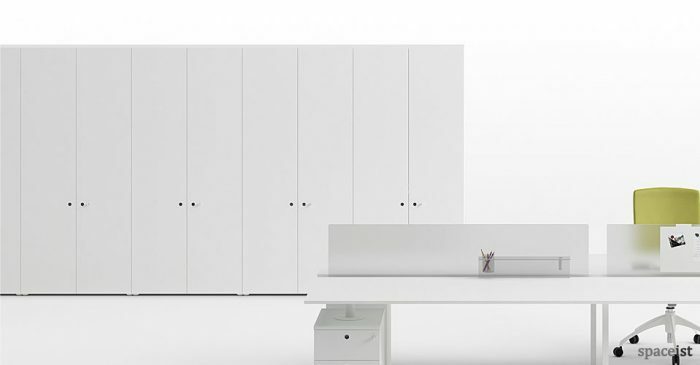 162cm white room dividing office cabinet also in light grey, lime, oak or walnut. 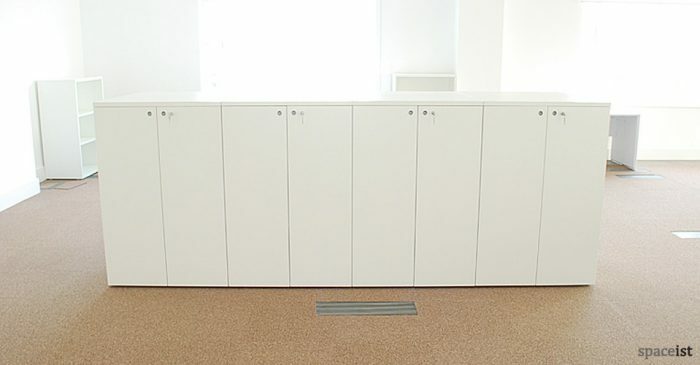 Optional shelves and pull out hanging file drawers. 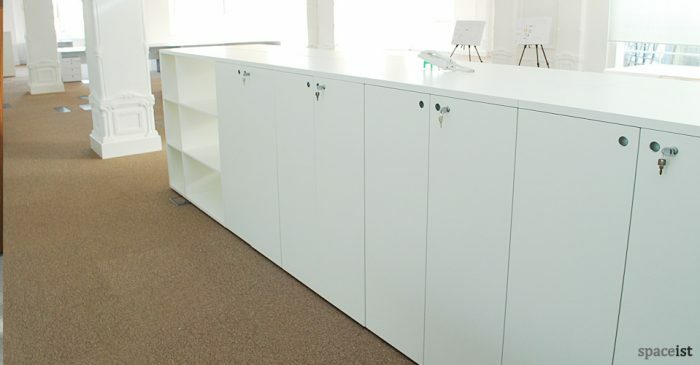 XL low office storage cabinet in white, light grey, oak, walnut or lime green laminate with a matching high impact edge. 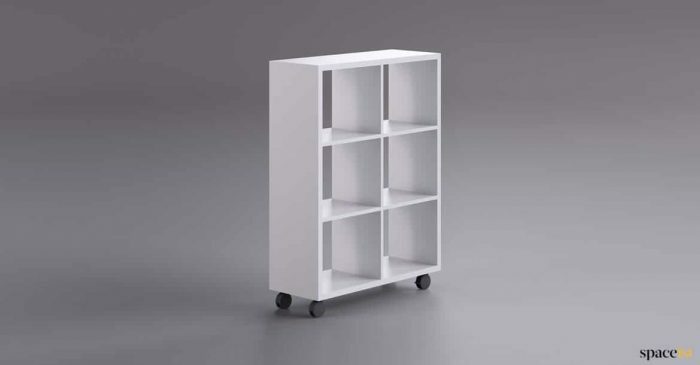 XL 162cm high office storage cabinet in white, light grey, oak, walnut or lime green with a matching high impact edge.